Rena Mae Bell Edgeston, 87, was born July 23, 1931 to the late Robert and Julie Mae Bell in Tippah County. 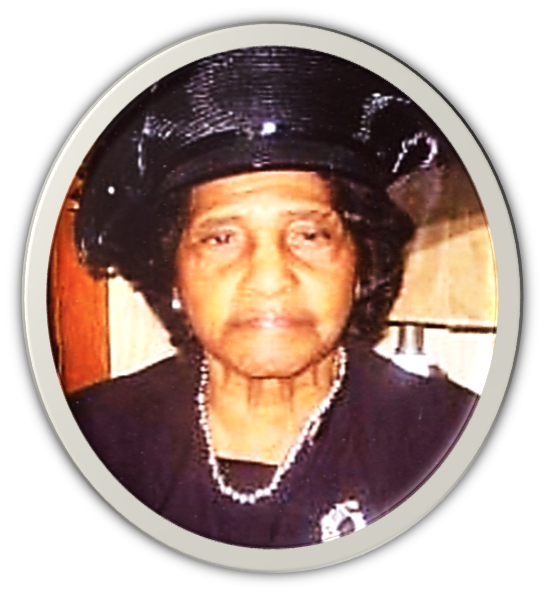 She went to her heavenly home on January 20, 2019 at her home in Ripley, MS.
She leaves to celebrate her life: daughter, Starlene Edgeston Johnson; three grandchildren: Tony Johnson, Denise Edgeston of Ripley MS and Virge Edgeston of Georgia; great grandson Darius Sain of Ripley MS; a special caregiver, Duane Woolsey of Memphis, TN; and two sisters, Joan Eggleston and Shirley Prather of Ripley MS.
Visitation will be held Saturday, January 26, 2019 from 12:00 noon- 6:00 pm at Foster and Son Funeral Home in Ripley, MS. Service will be held Sunday, January 27, 2019 at Christ Victory MBC in Falkner, MS. The body will lie in state one hour prior to service. Interment will follow at Ruckersville Cemetery in Falkner, MS. To view and sign the guest registry, please visit www.fosterandsonfuneralhome.com.